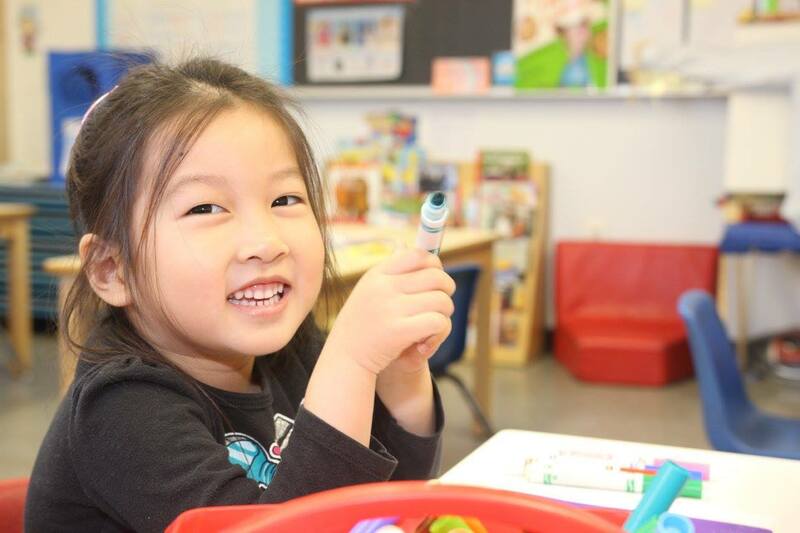 We offer a free, full-day, high-quality pre-K program for children born in 2013. Studies show that early instruction improves performance throughout a child’s school experience. Our bilingual teachers are sparking wonder and igniting a love of learning in our children. Pre-K for All is a NYC initiative. For more information and to apply, please visit the Department of Education website.